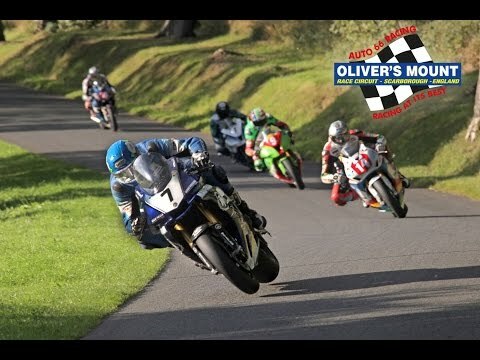 Dean Harrison was unstoppable at the 2015 Oliver's Mount Gold Cup. 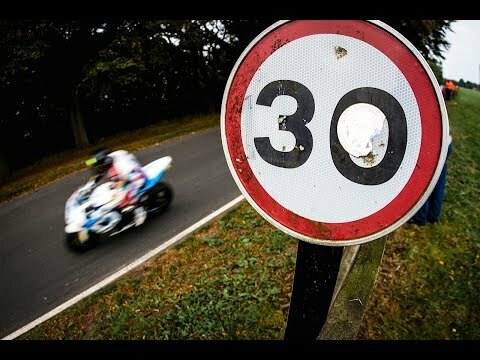 Check out his full race from the onboard camera. 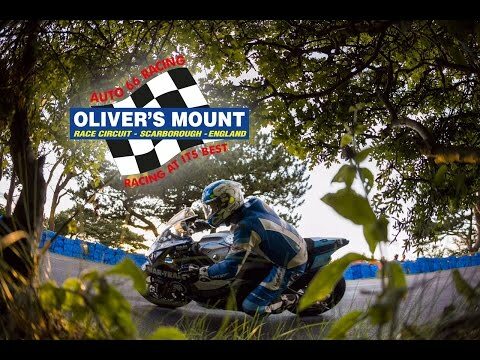 The 2015 Oliver's Mount Spring Cup saw the stars of road racing doing battle for the first time around the Scarborough circuit. 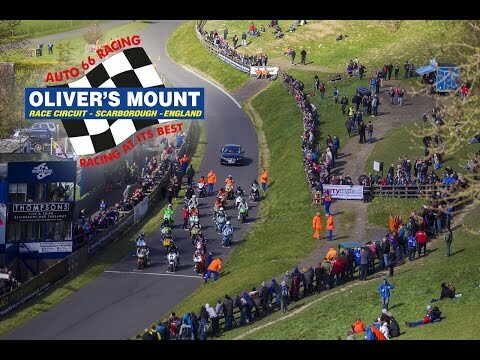 Guy Martin, Dean Harrison and Ivan Lintin were amongst the riders all racing for the covered title. 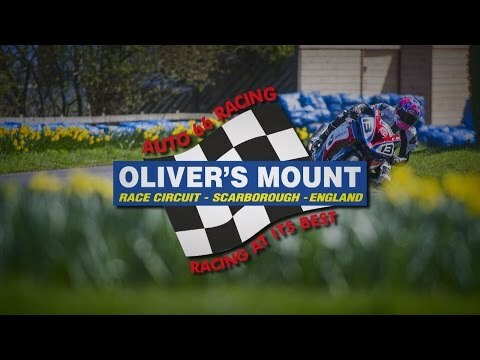 Take a lap of Oliver's Mount Road Race circuit in Scarborough, UK with Bruce Anstie during the 2014 Gold Cup event. Hold on to your seat!